4 channel output controller with plug connected fitting. PCB with relays, fuses and screw connectors. Distributes 12VDC to relays. There is a different module for RGBW LED light and a different module for motor control. 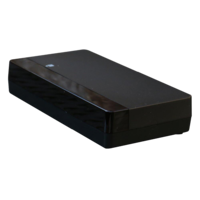 This package will operate without the need for a control hub nor the internet. It is a standalone package that just needs a wireless switch device. 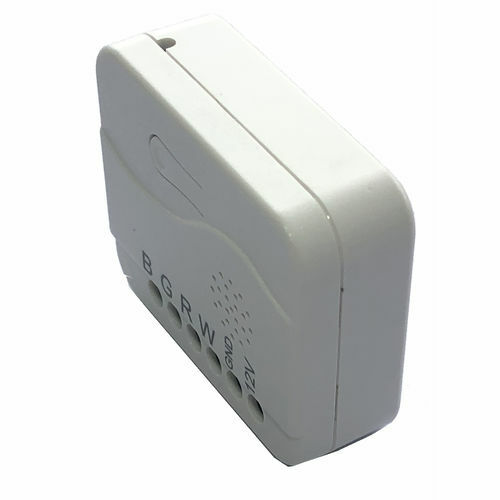 Capable of receiving wireless firmware updates* so that they are always up to date. Distributed intelligence mesh-networking technology. Enables the devices themselves to create a network with secure communications between each other. 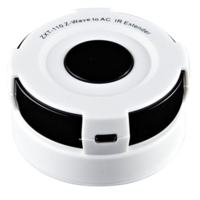 Provides reliable coverage because these devices are also a wireless repeater. Makes these devices virtually unhackable. Network security completely eliminates network vulnerability. Attacks such as man-in-the-middle and brute force are rendered futile by way of PIN codes and an industry-standard secure key exchange. Low operating Wi-fi frequency in the 900Mhz band reduces power consumption considerably. Energy management allows battery-driven devices to operate for years before needing battery replacement. 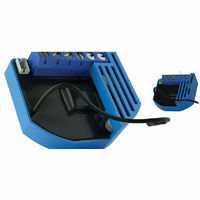 These devices not only operate in power-save mode, they have a special extremely low sleep current taking little power. Certified Secure Band Dedicated Operating frequency by Australian Govt. These devices operate in the secure 900 MHz band as approved by Australian Govt. They do NOT operate in the overcrowded 2.4 GHz networks occcupied by Wi-Fi, Bluetooth, other common technologies. 4 Inputs for interlocks or manual switch integration. Intelligent Controller clips into board and secures on PCB PINS. Backup manual operation by switching fuse position. Combine with Subtle Clean Looking Switch Device. 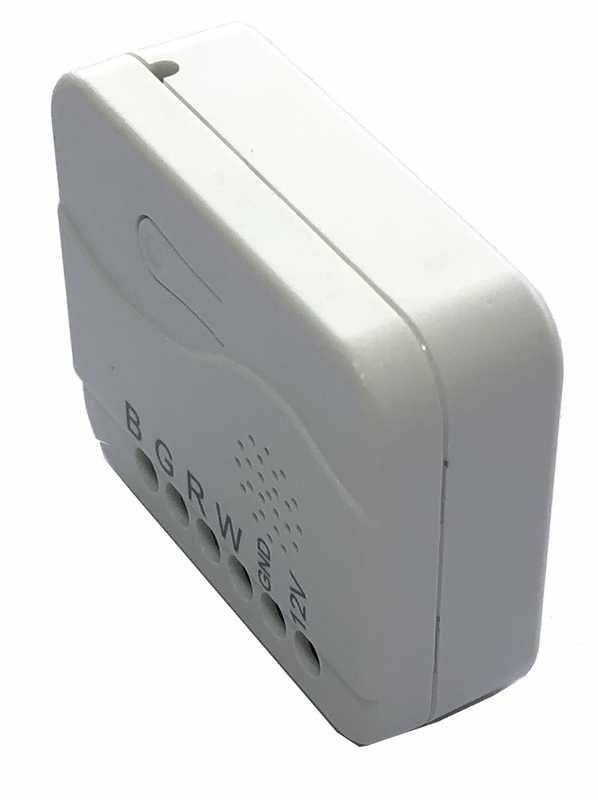 Combine this controller with the Secure Wireless Mesh wall switch which controls up to 4 devices or scenes with touch sensitive buttons that can issue On/Off commands. It has built-in LED light notification. The minimalist design measures just 7.7cm wide and a slender 1.9cm deep. Outside dimmensions (L x W x H) 80mm x 95mm x 50mm.